Thinking game consoles for Christmas? Upgrades and retro gaming are here! 14 Oranges’ CEO Sylvain Marcotte explores the latest game console innovations and the dramatic shift that has taken place from hand held gaming platforms, such as the Nintendo DS, to Apple and Google smartphones. 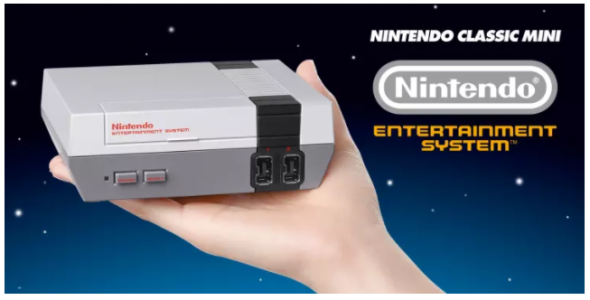 In this edition of Evolution 107.9’s Plugged In with Jared Thomas, Sylvain lays out the shift to 4K ready video game consoles, the appeal of retro gaming to millennial’s and how we are now able to play Super Mario anytime, anywhere.